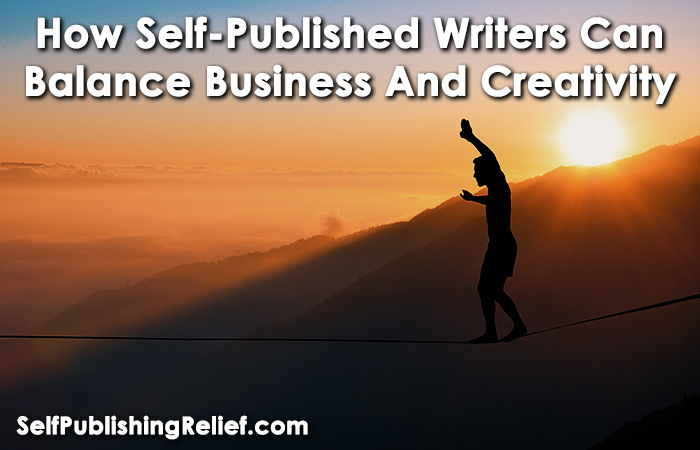 Perhaps more than any other writer, a self-published author understands the difficulties associated with balancing a creative and professional life. You technically have three “jobs”: writer, publisher of your book, and your day job. Managing your time is essential, and reconciling all these responsibilities can often feel like a monumental task. Get help. No writer has ever succeeded in a vacuum, and you shouldn’t try to be the exception to the rule. Whenever possible, enlist the help of others to lighten your workload. You can delegate the social media promotion of your book to a tech-savvy friend. Let family members help with laundry and dropping off the car for service. This way, you’ll still have time to exercise your creative side. Organize your thoughts and your schedule. 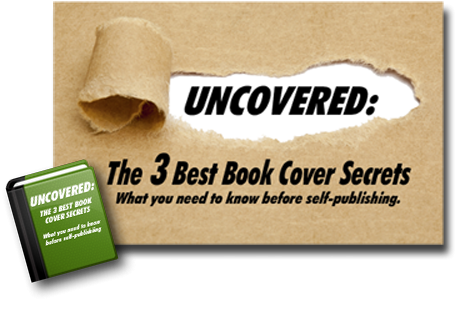 If you feel distracted and overwhelmed, it will show in your writing—and have disastrous effects on your self-publishing success. Whether for twenty minutes or two hours, you should set aside some time each day to write without interruptions from the outside world. You may even have to—gasp!—turn off your phone! Having a set schedule for your book readings and speaking events will keep your book promotion on track and let you know when you have time for other activities, such as when you’re available for carpooling, and when you have time to give writing your undivided attention. Determine your priorities. Once you have a clear idea of exactly what you want to accomplish, you can focus on your goals. Don’t choose something vague, like sell more books! Use concrete terms: finalize my cover design; run a contest to bring in more readers; complete the short story I’m currently working on, etc. Keep your professional and creative lives separate. Every writer knows the feeling: You’ve finally carved out time from your day to write, and all you can think about is your growing list of tasks and errands. To help keep your mind focused, try dedicating space in your home exclusively for your writing. And don’t leave a pile of bills to pay, or folders of office work you’ve brought home, sitting on your writing desk. Maintaining a healthy balance between work and writing can be easier said than done. Remember: all good things in moderation—whether it’s writing, self-publishing, or the hustle and bustle of your everyday life. Question: How do you keep your work life and writing life separate?